The lychee is a small fleshy fruit with a delicate perfume-like flavour and used in many dessert dishes. 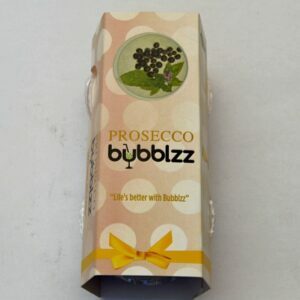 Try this wonderful flavour in a Lychee Martini using Lychee Bubblzz as an added treat. Peppermint is an ingredient used in many mixed drinks, such as the mojito and mint julep. Peppermint contains menthol, which gives it a stronger flavor and a cooling sensation on the palate. The flesh and juice of the pineapple are used in cuisines around the world, the juice of the pineapple is often served as a beverage, and it is also the main ingredient in cocktails such as the pina colada. 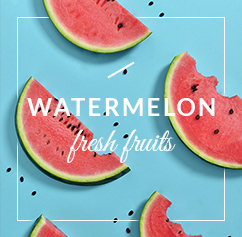 The fruit is widely appreciated for its characteristic aroma, bright red colour, juicy texture, and sweetness. Perfect for an eye catching garnish for a cocktail such as the Strawberry Daiquiri. With its bracing flavor and sunshiny brightness, this bulbous fruit plays well with almost any spirit from gin to rum and vodka. 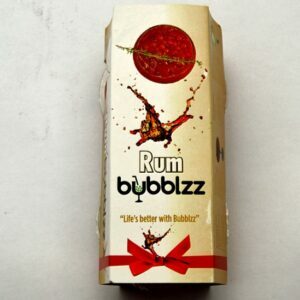 A bartending classic, and favourite of both flavouring and garnishes. 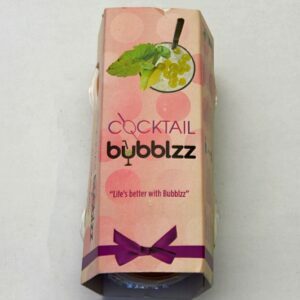 Used as a sour, to dress a drink or add a twist of citrus it is popular in so many drinks and cocktails, add Lemon Bubblzz to your favourite today. The secret to some of the best alcoholic drinks, lime juice is not just a garnish on the rim of the glass. Without lime, some of the most popular and classic cocktails would fall flat (lime juice is key in the margarita and the gimlet). Blood orange have a unique flavor compared to other oranges, being distinctly raspberry-like in addition to the usual citrus notes. 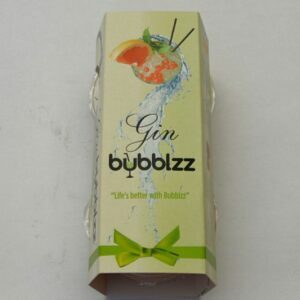 Distinctive in colour and taste and especially popular in Gin & Tonics. This incredibly perfumed, seedy fruit floral flavor that lends itself well to tropical fruit blends, nutty mixers and sweet rums. 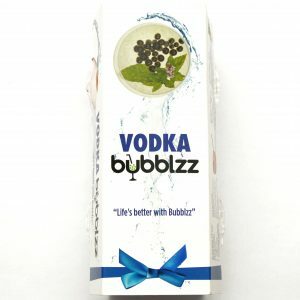 From Mojito’s to Martini’s try these tasty Bubblzz for that extra tropical taste. Fresh, sweet-tart blueberries are one of the hallmarks of summer and there’s no better way to enjoy the bite sized berries than as a garnish of flavouring to one of your favorite drinks or cocktails. Peaches are a quintessential joy of summer, their fruit mixes well with all kinds of flavours and base spirits in its many cocktail-friendly forms including peach brandy, add Peach Bubblzz for that extra twist. Sweet, viscous, earthy – these are all characteristics of one of nature’s great elixirs: honey. The natural nectar of bees has appeared on cocktail menus for decades and, in recent years, it has become one of the most pursued ingredients in the bar scene nationwide. Small bright red and taste, the Chinese believe that cherries are a sign of immortality. 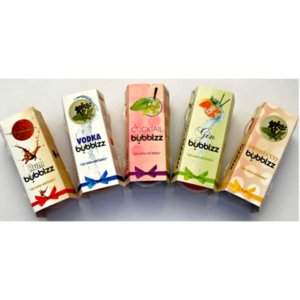 Add both colour and flavour to your drink today with Cherry Bubblzz. Fresh, sweet-tart blueberries are one of the hallmarks of summer and there’s no better way to enjoy the bite sized berries than as a garnish of flavouring to one of your favourite drinks or cocktails. Cranberry juice may be a bar staple, but the sweet-tart fruit can be used in more than just a basic Vodka Cranberry. The vermillion berry is delicious fresh, in a syrup or, of course, juiced, and can be mixed into all manner of incredible drinks.